Having properly working shower and tub valves will save you time and money. When pressure is reduced in these valves and water starts to leak this can raise your water bill astronomically! When choosing shower and tub valves leave this up to our team. We are all about being environmentally friendly at Harry Clark especially when living in California. By installing a water pressure valve into your home’s water supply you are establishing environmentally friendly benefits for your home. There are two types of pressure reducing valves that can be used. These are direct acting and pilot operated pressure reducing valves. 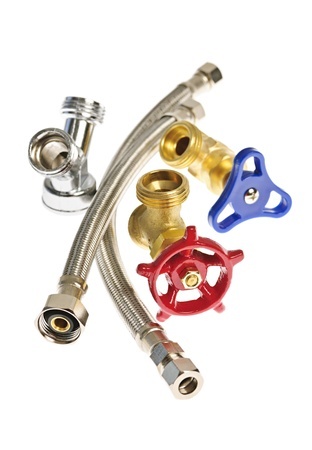 When choosing the right pressure reducing valve our plumbing team can help choose and install the correct one! Why Choose Harry Clark Plumbing and Heating Inc.? We are a family owned and operated company performing plumbing and heating services throughout Berkeley, CA, Oakland, CA, Piedmont, CA, Richmond, CA, East Bay, CA, Castro Valley, CA and surrounding communities! Call for more information on our plumbing repair, installation and maintenance services today!